Since so many mamas are making last minute princess dresses for Halloween, I thought I would share my Frozen “Dress” for inspiration. 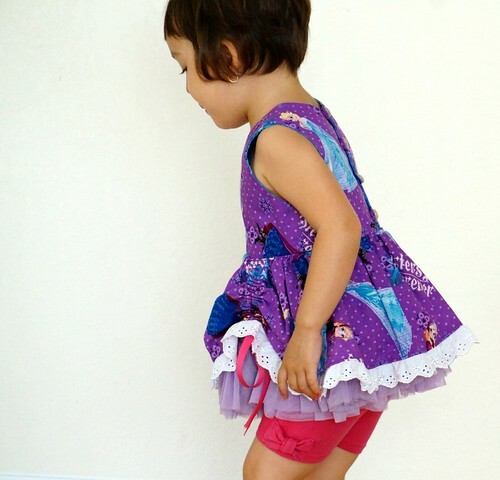 It’s not so much a dress than a fancy top, mostly because we were going to Disneyland when I made this, and I wanted her to be able to run around and get on rides easily. I made no changes to the bodice really, just used vintage buttons off of another thrifted dress (seriously the best way to get buttons for super cheap). 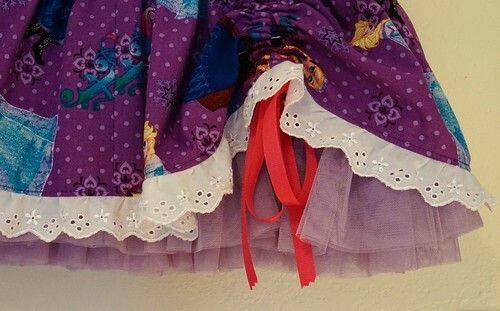 I shortened the skirt portion considerably, adding channels for grosgrain ribbon to pull it up to expose the underskirts. I also added some lace trim for contrast and to “fancy” it up. The underskirt is made from some lavender charmeuse I was saving for a coat liner, but never made the coat so I’m finally using it here. I used tissue paper over the fabric so I could cut it easily, and it reduced the slipperiness while cutting with my rotary cutter. 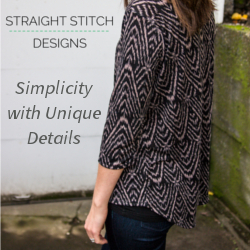 I finished the bottom edge with a narrow hem. I cut several strips of this very nice, soft tulle, folded it in half, gathered at the folded end with my sewing machine, then I sewed it onto the underskirt in two layers (the bottom layer is about 1″ below the top layer of tulle). This was actually quite easy to do. 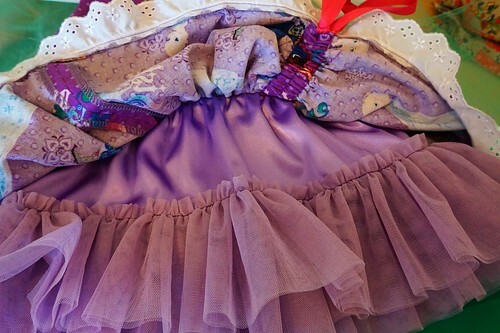 I gathered both the top skirt and underskirt together, then assembled the bodice and skirt like any lined dress. 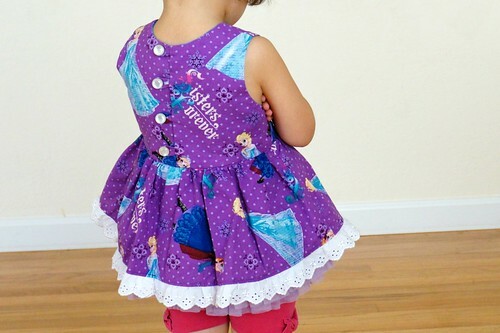 I really enjoyed making this “dress” because it I could personalize it any way I wanted. 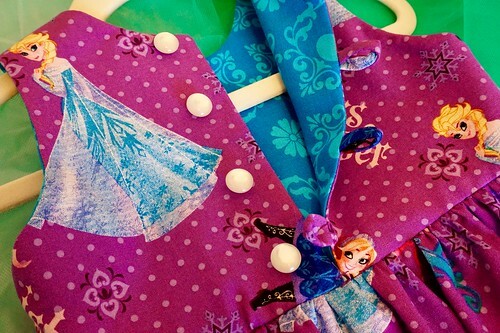 With these fancy type princess dresses, the sky is the limit really. The other one is quite a bit fancier and poofier, and I can’t wait to share the details on that one! The question is though, how often do they wear these dresses? I try to get my girls to wear them so they get used and don’t just sit in the closet, but I know lots of mamas don’t want their girls to “ruin” their fancy dresses. What do you think? Surprisingly enough, I found the more expensive tulle actually holds up better to wear and play than the cheaper stuff, plus I can toss it in the wash and be done!